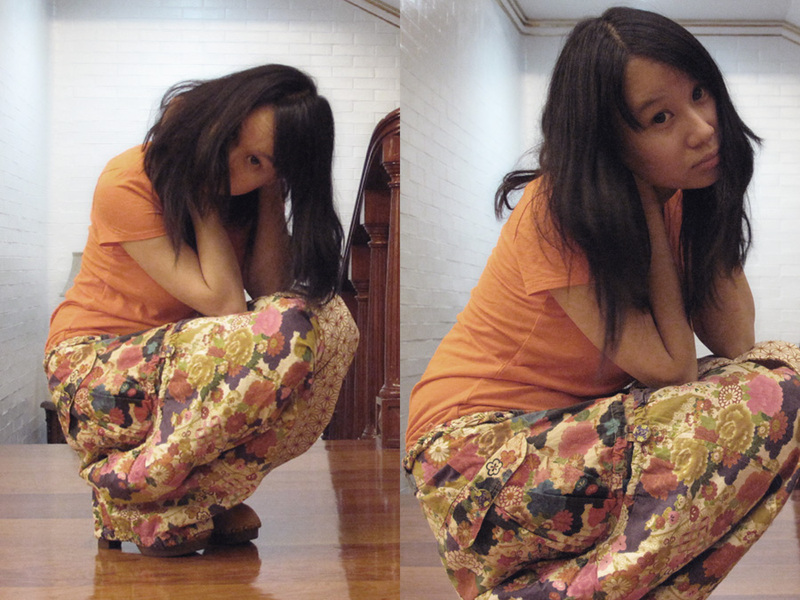 Wearing orange & gold for good luck this year of the metal rabbit. Hahahaha. 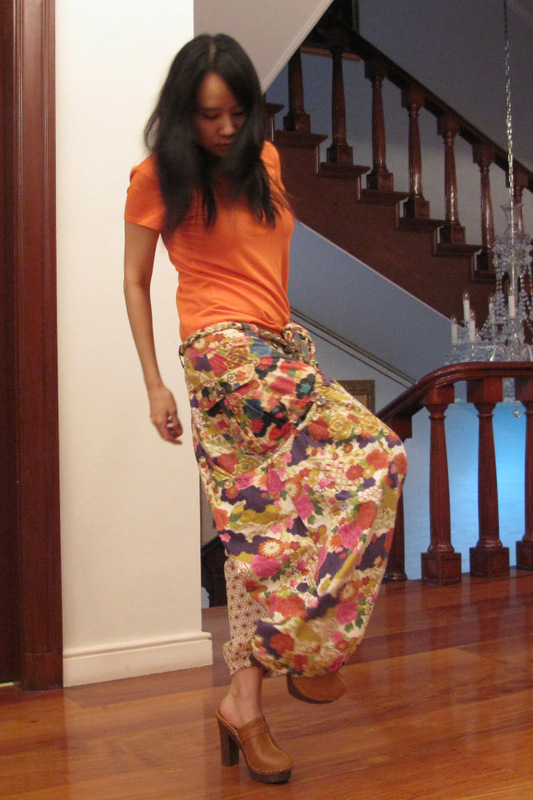 I was suppose to be wearing brown today but when my aunt saw me she told me to go change into something orange. 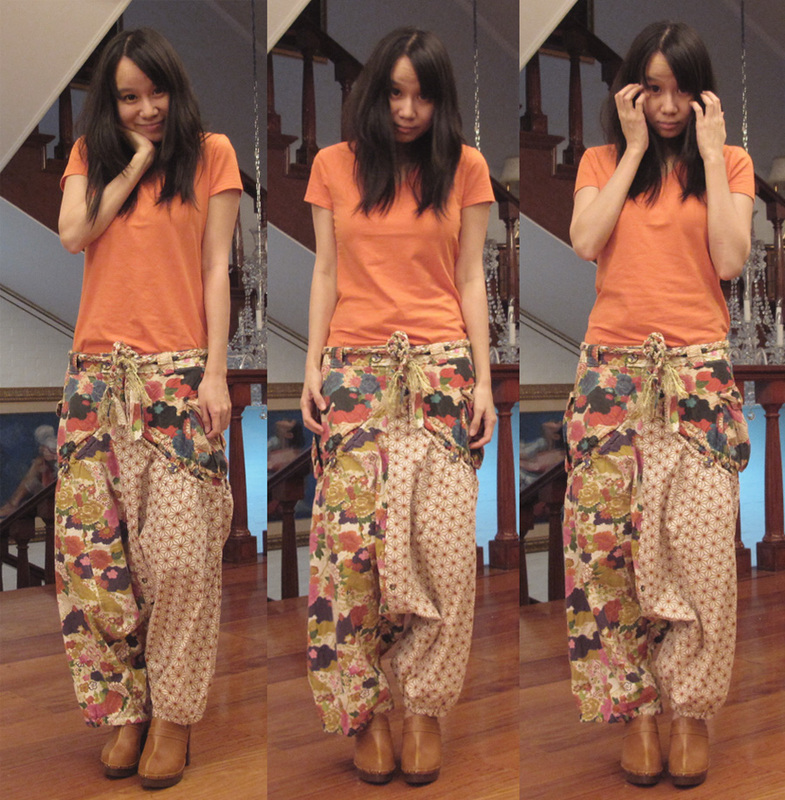 So here I am the orange girl Lloyda in my awesome awesome printed harem pants!!! I got these as a gift from my sister when my family went to Europe last year leaving me & the hubby behind because I was pregnant at that time. So yeah! Poor me. Hoping next time they go back I'll be able to come with. I love the print! you definitely pulled it off!!! 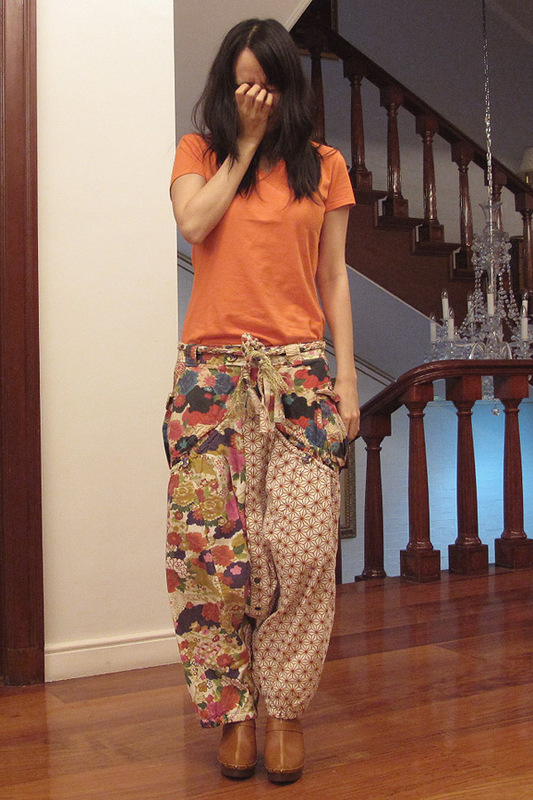 such an awesome pants! i love the print!!!! 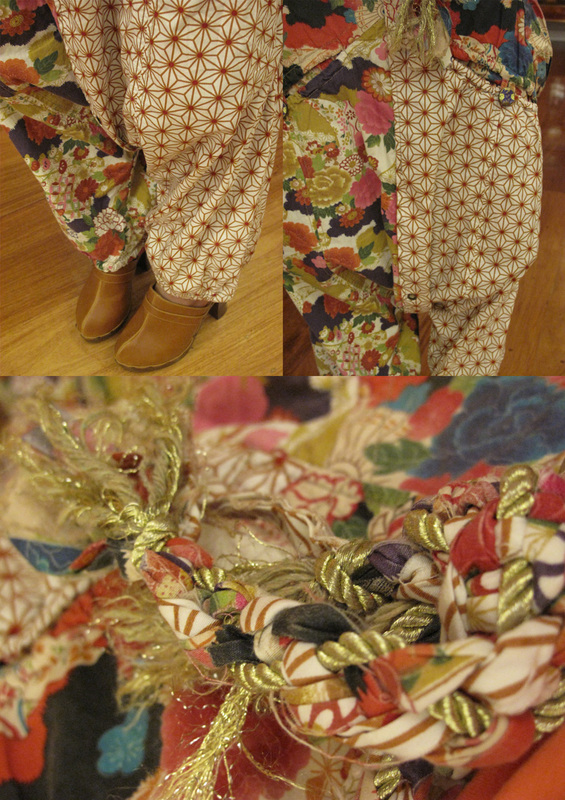 I LOVE DESIGUAL! When I visited their stores in Singapore I wanted to cry because I was so in love with all the dresses and jackets, but not with the expensive price tags. :( I bet it's so much cheaper to buy them in Europe! true! the pants are awesome. those pants are so unique and funky rad!